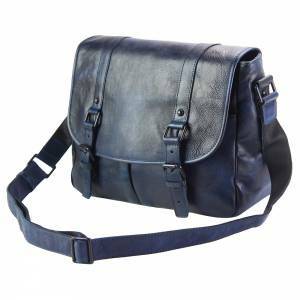 Medium travel bag with shoulder strap. 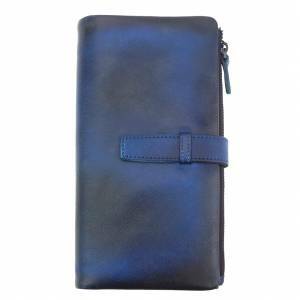 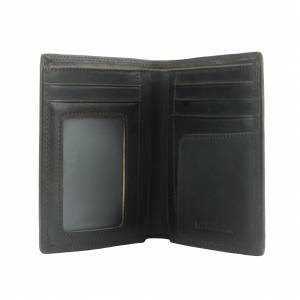 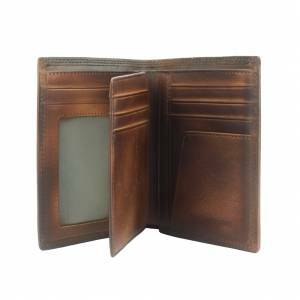 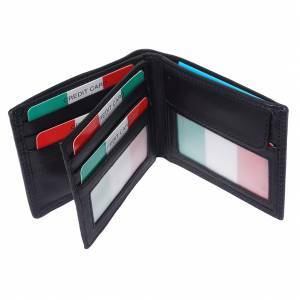 Inside: two zipped compartments: one larger, with a zipped pocket and mobile phone slot, and one smaller with zip closure on the front. 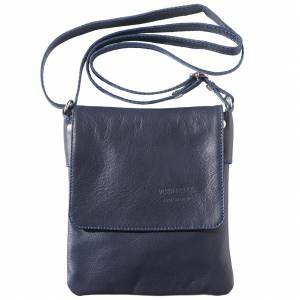 Outside: flap with snap button closure and zipped pocket. 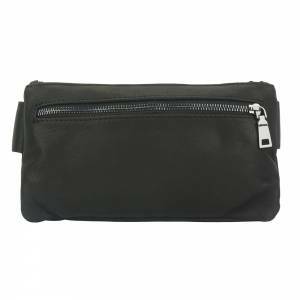 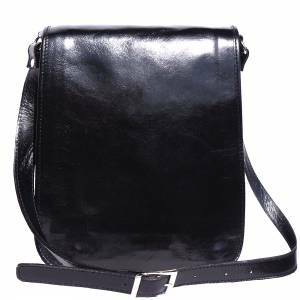 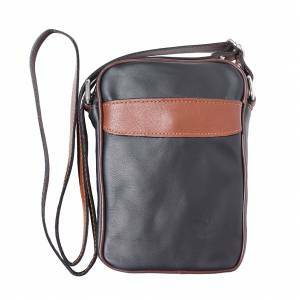 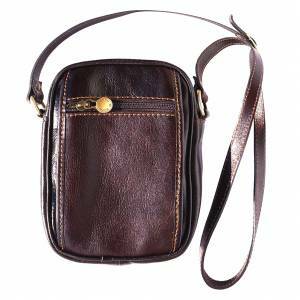 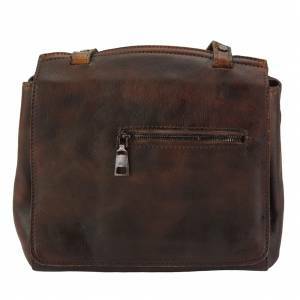 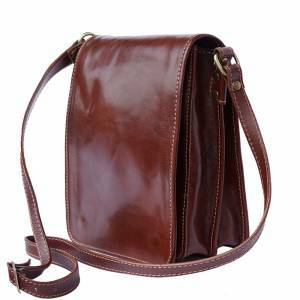 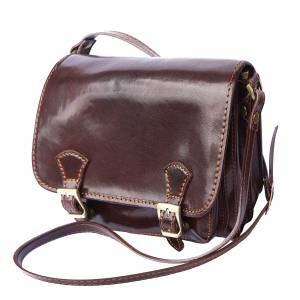 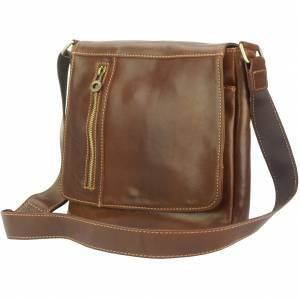 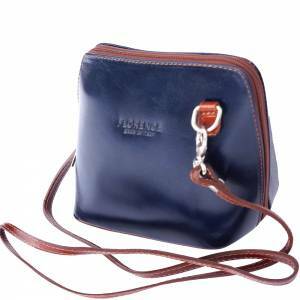 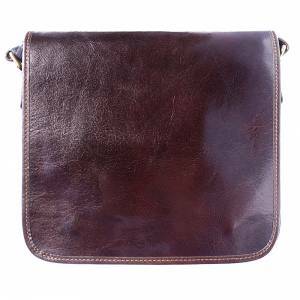 A compact shoulder bag ideal for traveling. 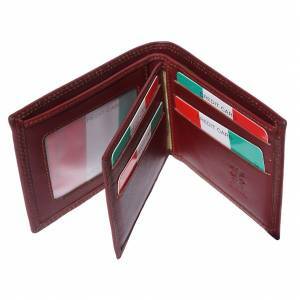 Handmade with genuine leather in Florence, Italy.